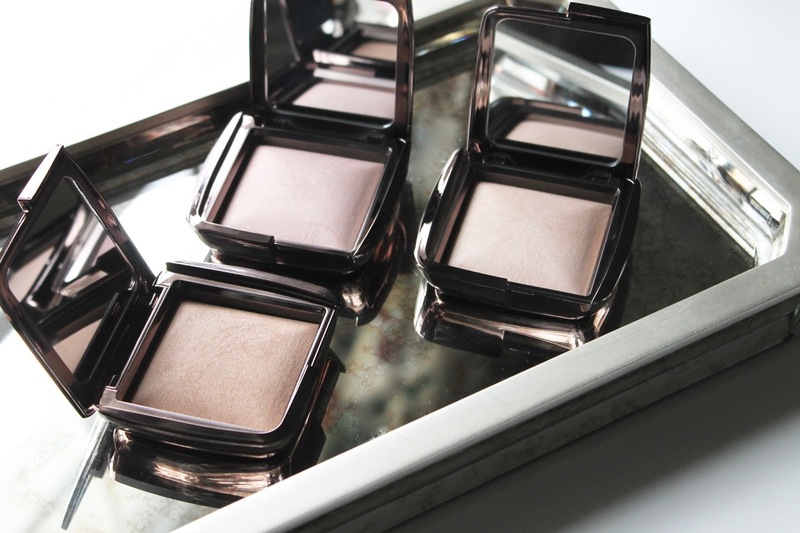 You know I'm no stranger to a good Ambient Lighting Powder from Hourglass. I'd even go as far as saying it's my all time favorite setting powder...my "holy grail" if you will. Since falling hard for the brand's silky, radiance inducing powder formulas, I'm now heading into unknown territory (their bases) and wondering why I didn't do so sooner. I've reviewed all of their powder based products previously and they've never failed me to date. 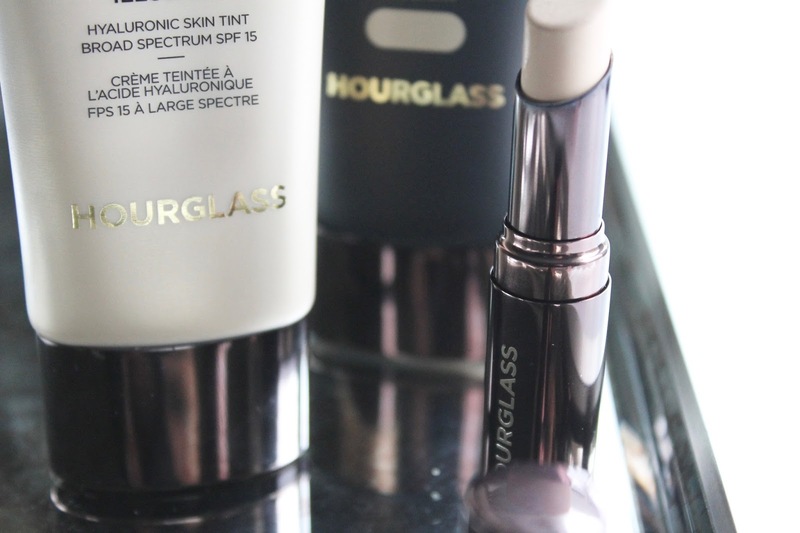 So, here's the total breakdown on Hourglass base products...oh, and grab a pen and paper too, because you'll be have quite the shopping list after reading this. You've been warned. 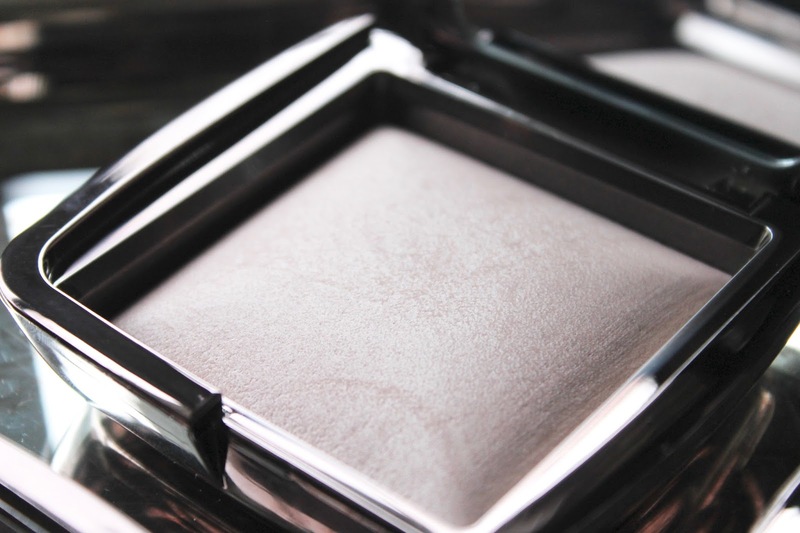 Hourglass Ambient Lighting Powder - I'll get this out of the way first, because of how much I've spoken about this in the past. You know by now that if you're looking for a powder that manages to leave you looking fresh and glowy (and like you have your own personal lighting assistant following you around) that this is the one for you. Hourglass Immaculate Liquid Powder Foundation - Of the fuller coverage offerings here, I was most excited about trying this one out. It certainly hasn't let me down and has even exceeded my expectations. I love how fluid and silky the consistency of the foundation is; it would work wonders on an oily complexion as it settles down to a powdery matte finish but never looks dull. For me (and my normal/combination skin), it's a dream to apply and it glides over the skin for a natural, but flawless medium-coverage finish. It never needs retouching and has eliminated the need for over-powdering altogether. 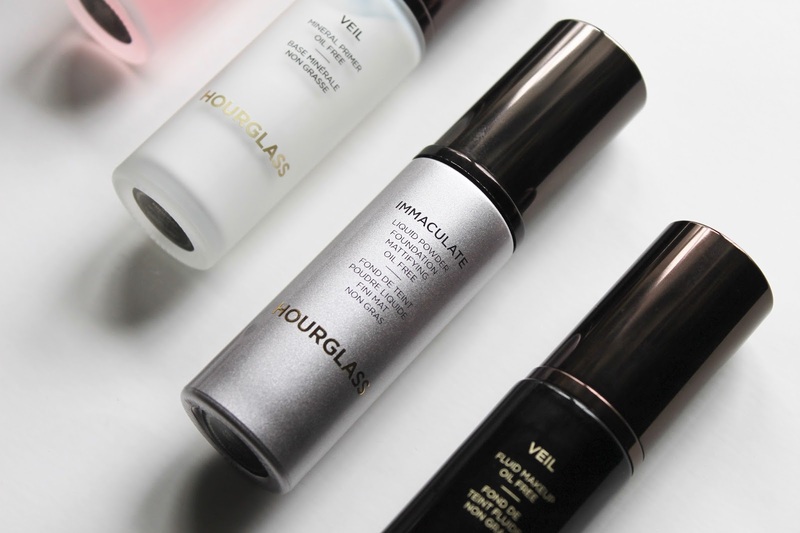 Hourglass Veil Fluid Makeup - Think of this as Immaculate's creamier, anti-aging counterpart. The coverage is equally as flawless but it imparts a bit more of a dewy finish, making it perfect for those with drier skin. Better yet, it also acts as a skincare treatment - meaning you'll look great instantly and even better long-term. Hourglass Veil Mineral Primer - This is without a doubt my new favorite primer. The hype is real. Just a tiny bit of the silky primer eliminates pores and instantly minimizes imperfections while helping to mask redness like a dream. I love how it still allows my skin to breathe, and unlike many primers with similar claims, this one really leaves the skin perfectly prepped for makeup and keeps it looking fresher, longer. Hourglass No 28 Primer Serum - This two-in-one primer serum nourishes and hydrates dry skin like a dream. The texture is more fluid than the Veil primer, and contains a blend of oils to help makeup glide overtop perfectly. If you're looking for a primer that adds glow without any shimmer in sight, this is the one for you. Hourglass Illusion Hyaluronic Skin Tint - A creamy tinted moisturizer that adds a good dose of coverage that looks like your skin, but better. I love how it plumps things up upon application and makes you look like you've actually drank your recommended dose of water for the day. Hourglass Ambient Light Correcting Primer - This lightweight primer adds a barely there filter to the skin prior to foundation application. I have the shade Dim Light and love how it gives a bit of warmth to the skin while imparting a natural looking glow. It works so well under makeup and set with a bit of the corresponding powder. If you're one of those blessed with near perfect skin, try that combination on it's own for a bit of a pick-me-up. 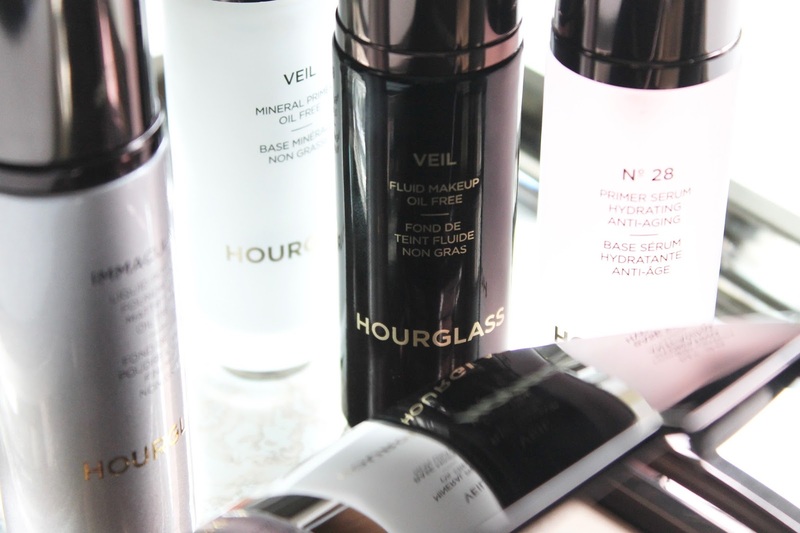 What are your favorite base products from Hourglass?